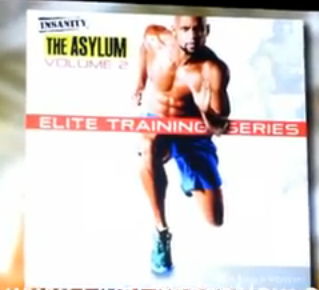 In Insanity Asylum Volume 1, you heard Shaun T say, “The work doesn’t start until you get tired. You survived Insanity, now you got to get in.” In Asylum Volume 2, Shaun gives that term a whole new meaning. 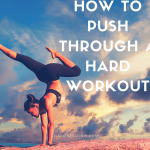 You’ll learn new moves and training techniques straight out of sports training that will challenge you physically. You’ll need a lot of mental focus to endure to the end. That is what will separate you from the competition. Insanity Asylum Volume 2 is in production and on its way in Fall 2012. 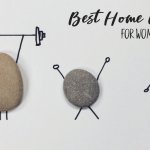 Shaun T is coming to get you! Asylum Elite Training series is going to be amazing! Click here to get notified on release.